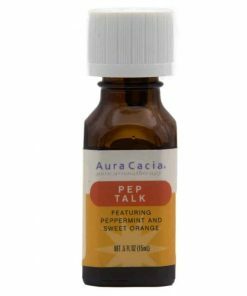 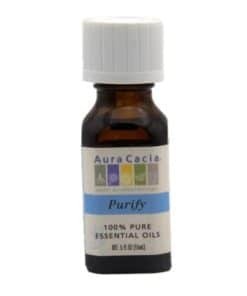 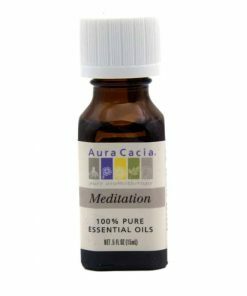 Aura Cacia, Cool Hottie Essential Oil. 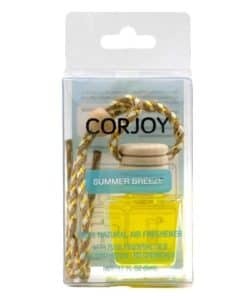 Net Weight – 15ml. 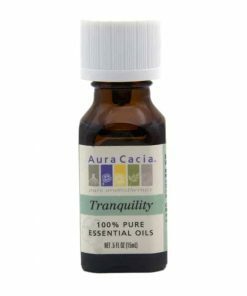 Lavender’s balancing and renewing properties are complemented by the cooling and uplifting benefits of the oils in this blend. 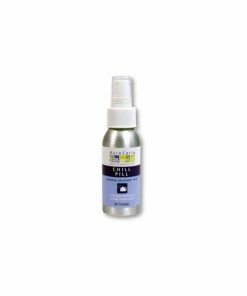 Cool Mist: Combine 18 drops with 1 oz water in a spray mister. 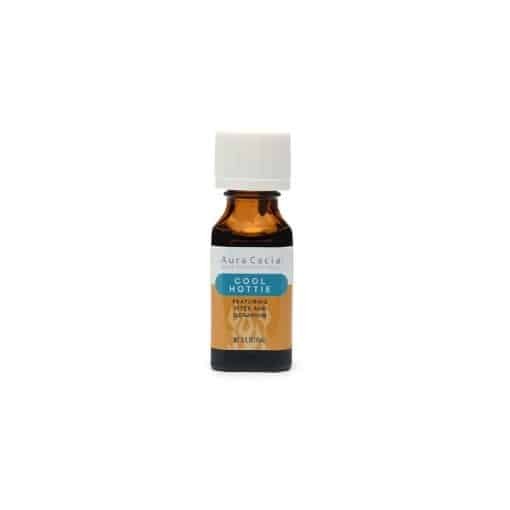 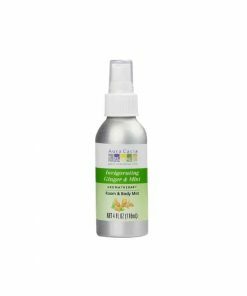 Transition Tamer Massage Oil: Combine 7 drops with each tbsp of apricot kernel oil. 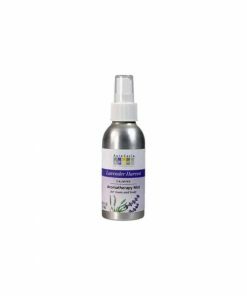 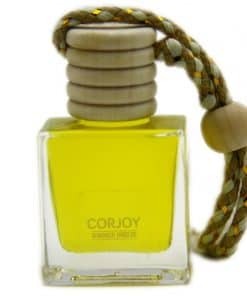 Ingredients: Lavandula Angustifolia (Lavender) Oil, Citrus x Limon (Lemon) Oil, Pogostemon Cablin (Patchouli) Oil, Pelargonium Graveolens (Geranium) Oil, Salvia Sclarea (Clary Sage) Oil, Mentha x Piperita (Peppermint) Oil, Rosa Damascena (Rose) Absolute, Vitex Agnus-castus (Chaste Tree) Berry Oil, Santalum Spicatum (Sandalwood) Oil.